Okay, let us go on with the serious stuff. 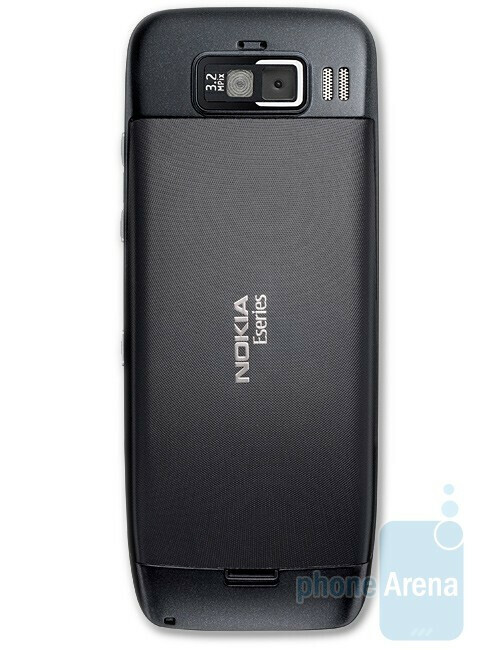 Nokia is now presenting its new E-series smartphones, the E55 and the long-rumored E75. Both devices will feature a 2.4-inch screen, an A-GPS receiver and A2DP Bluetooth support. 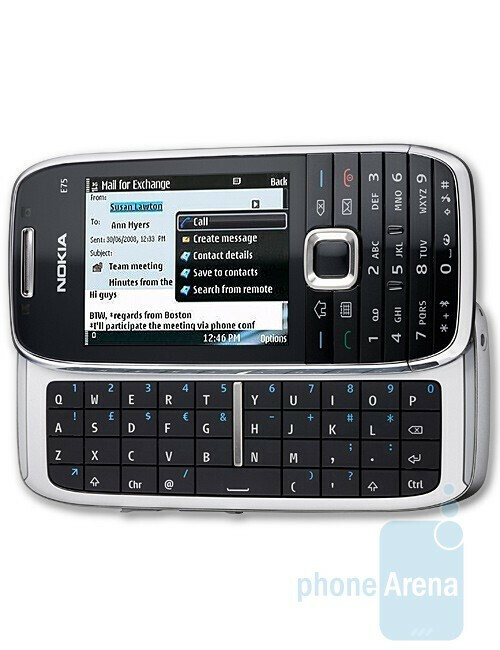 The E55 will sport a half-QWERTY keyboard, or as Nokia calls it, a “compact QWERTY keyboard”, a 3.2-megapixel camera with a LED flash, a 3.5mm jack and a Voice User Interface, which will help you manage your device without touching it. In Nokia’s view, it will also be the thinnest smartphone in the world, measuring at 9.9 mm, and will offer a whole month of standby time. The E55 will allow for full access to Email (HTML e-mail), Calendar and Contacts through direct access to Microsoft Exchange and IBM Lotus Notes. For better sound quality, the device will utilize a new noise-cancellation technology. Good thing that we won’t need to wait too long, as this compact smartphone will be available, starting this summer for 265 euros ($338) before subsidies and taxes. Next, the Finns have announced the side-sliding E75, which packs a full side-sliding QWERTY keyboard, a 3.2-megapixel camera and a 3.5mm jack. The phone looks to be the real deal when it comes to e-mail services. 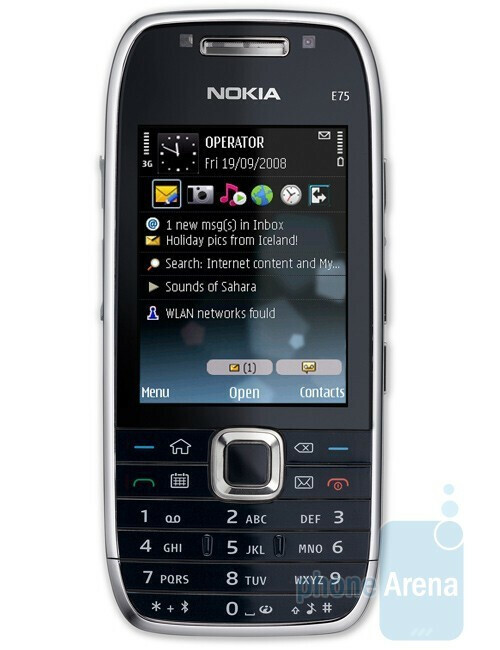 As far as Nokia is concerned, the E75 is the best e-mail device that it has ever done. The much-expected device will come with Nokia Messaging preloaded straight out of the box. The E75 will also provide the users with direct access to Microsoft Exchange and IBM Lotus Notes services. In addition, it looks that businesspersons will have the opportunity to enjoy themselves with N-Gage games! 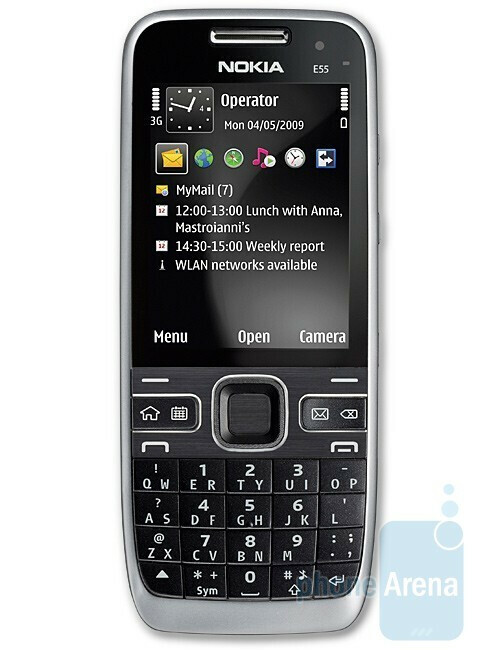 The Nokia E75 will ship as early as next month at a price of 375 euros ($479) before subsidies and taxes, or, if you are from the impatient ones, you can pre-order it online today. Both handsets will be available in two versions, one that is designed to meet the U.S. 3G bands and another, coming with support for European 3G. Stay with us for our hands-on with the E55 and the E75!